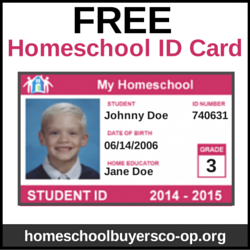 Today’s freebie is something I made for my son. I’ve mentioned before that we start our day with a devotional. A few weeks ago, my husband (aka, the principal) gave Raisin an additional assignment: find out how our home is like a temple. 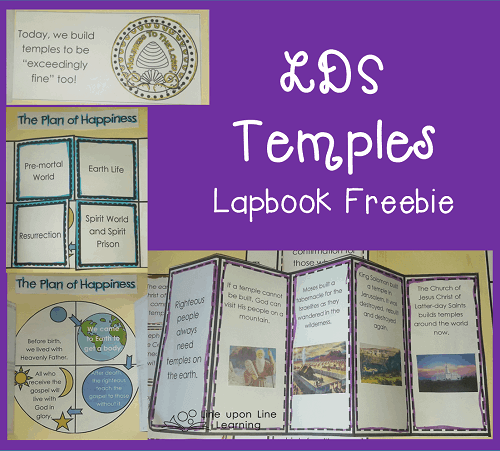 I put all the information that we found together into an LDS Temples lapbook and we searched for images on the LDS Media Library page. 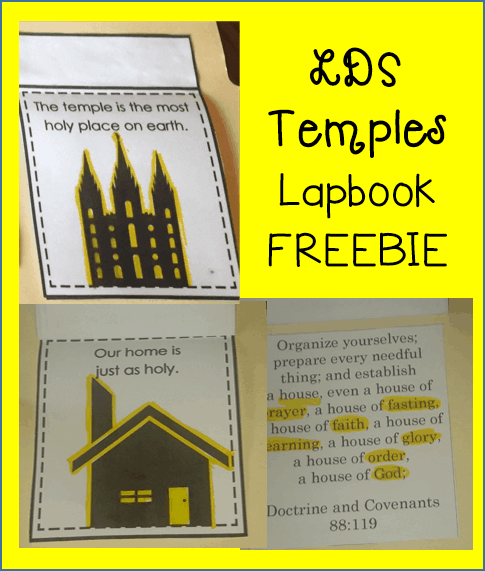 Scroll down to get your own copy of the flip-flaps for your own LDS Temples lapbook! As a member of The Church of Jesus Christ of Latter-day Saints (Mormon), we believe that temples are the house of God on earth, and we worship in them to come closer to God. Raisin and I enjoyed finding scriptures and explanations about the purpose of temples. His favorite scripture that he found told how we are to organize ourselves, and he felt that this answered his dad’s question! Organize yourselves; prepare every needful thing; and establish a house, even a house of prayer, a house of fasting, a house of faith, a house of learning, a house of glory, a house of order, a house of God. 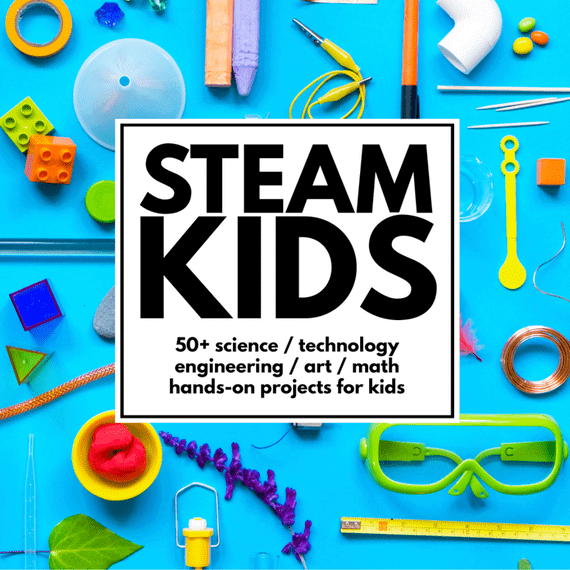 Because we did the research, these are flip-flap pages with information on them. 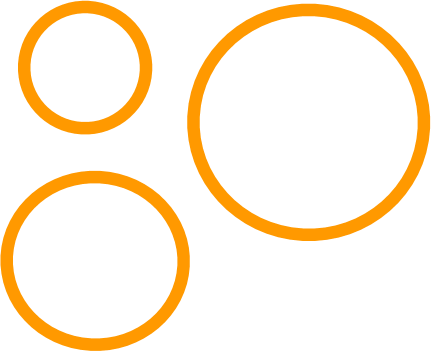 Due to copyright restrictions, it does not include images of the temples. 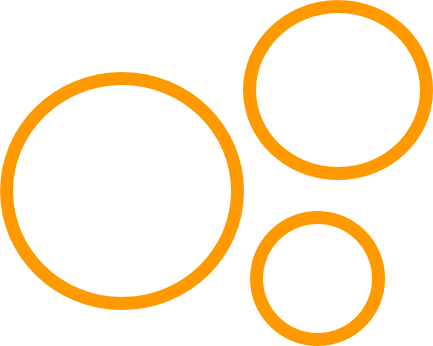 Find images to go under each flap. You can use the LDS Media Library or you could clip pictures from a Church Magazine. Alternatively, write your own favorite scriptures under the flaps. 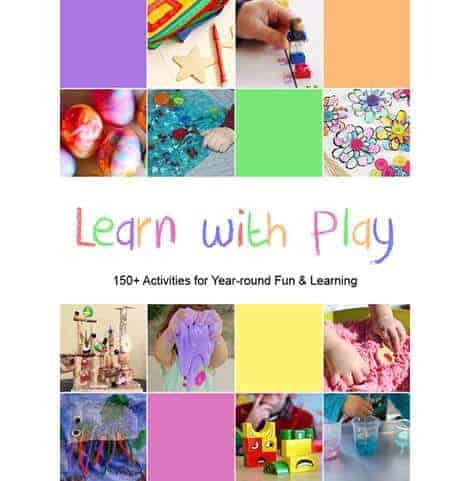 I really enjoyed making this with my son. 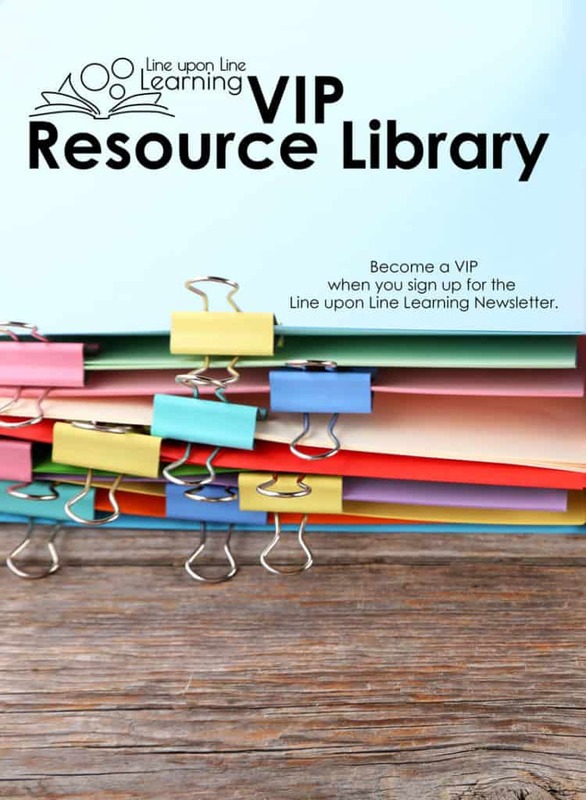 Download your free copy of these flip-flap pages when you sign up to become a Line upon Line Learning VIP. 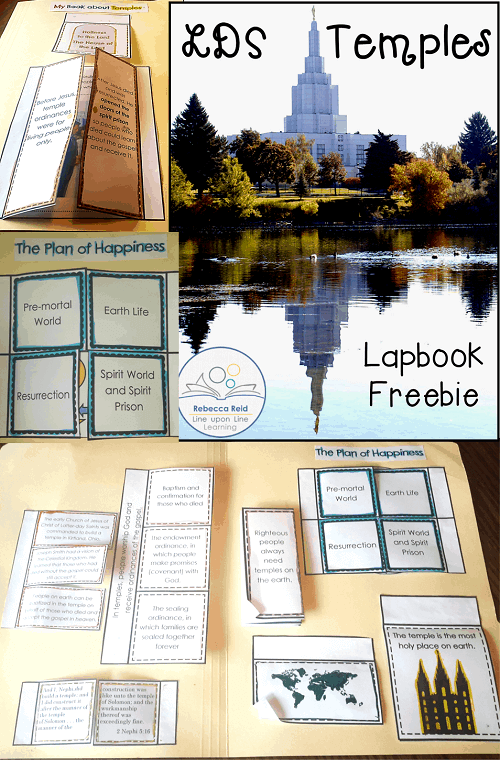 If you are LDS, I’d love to know if you enjoyed this flip-flap lapbook freebie! Would you like to see more like this? Leave me a comment and let me know.